A new €2 million fund to encourage the film, television, animation and game industry in the West of Ireland was launched today (Thursday, October 12) in Galway, the UNESCO City of Film. It is estimated that this investment will create 90 direct additional jobs within the industry in the Western Region. 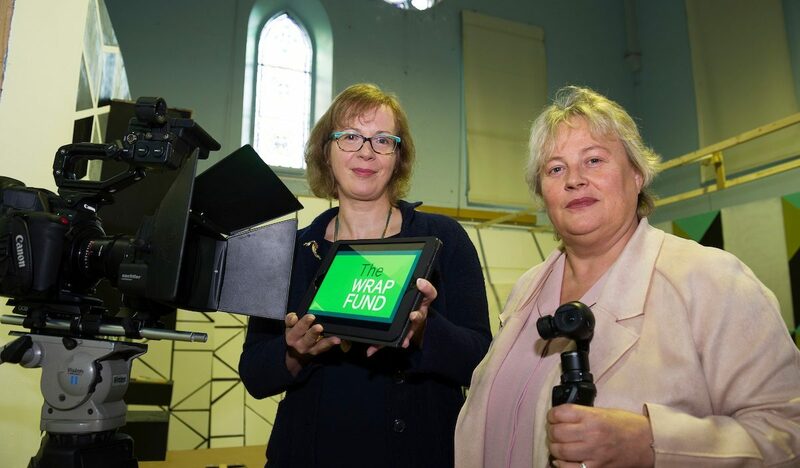 The Western Region Audiovisual Producer’s Fund — or WRAP Fund — is an initiative of the Galway Film Centre and the Western Development Commission (WDC). It will run over a three-year period in association with the local authorities in the counties of Clare, Donegal, Galway, Leitrim, Mayo, Roscommon and Sligo. 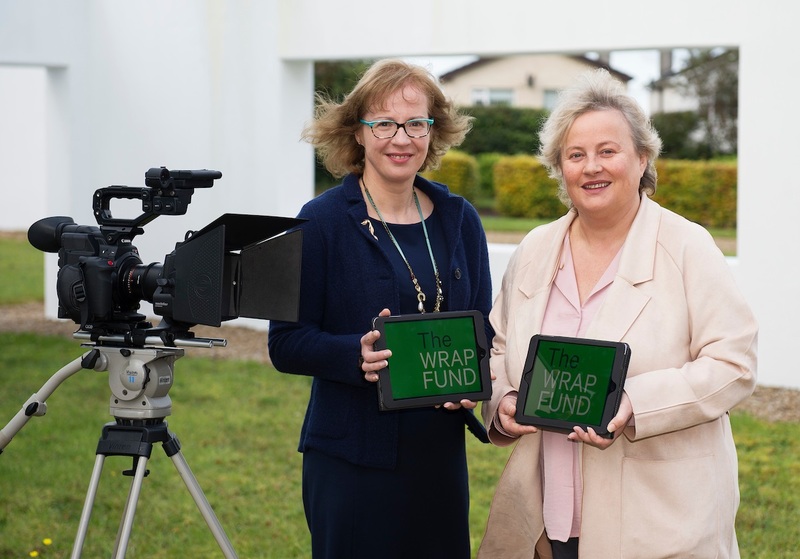 The €2m WRAP Fund was launched at the FÍS TV Summit in Galway today. The objective of the new WRAP Fund is to facilitate the development of, and investment in, film, television, gaming and animation projects in the Western Region. It is hoped that it will increase the number of screen content production projects undertaken in the region, creating direct employment of 90 jobs. As well as supporting local projects, it is hoped that the Fund will also help attract international production companies to the Western Region, having knock-on benefits for the wider economy and for future tourism to the region. 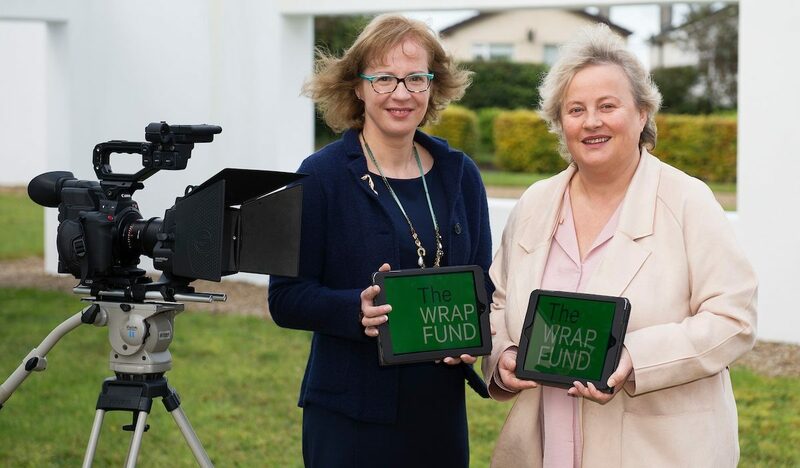 The WRAP Fund is aiming to support 15 development projects, with an expectation that at least 20 per cent of these would secure resources to go into full production. Around another 10 internationally funded co-productions will be supported in the region. To be eligible for the fund, projects must demonstrate commercial potential and have a significant presence in the Western Region. The aim of investing in projects with commercial potential will allow the Fund to make a return on investment in order to create a legacy fund for future projects within the region. Full details of the eligibility and how to apply will be available once the WRAP Fund is up and running early next year. Funding for the initiative has been ring-fenced by the WDC from its Revolving Evergreen Western Investment Fund. The local authorities in the counties involved will provide funding towards operational costs. 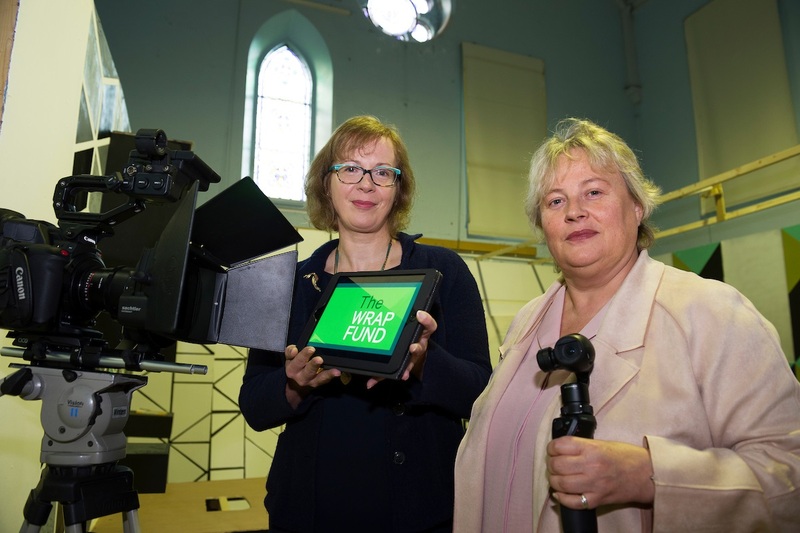 This commitment, together with Galway Film Centre’s role as administrator of the Galway UNESCO City of Film, has created a perfect moment for the launch of the €2m WRAP Fund. Galway has the largest audiovisual industry outside Dublin with more than 600 jobs and an indigenous industry worth more than €72m annually to the local economy. Sligo recently hosted the Premiere of ‘Halal Daddy’, a feature film shot on location in Sligo while Donegal’s Malin Head has become famous the world over after being featured in ‘Star Wars’. Telegael in Galway are in post-production on Ireland’s first stop-motion animation feature, ‘Captain Morten and the Spider Queen’. Other film makers – such as Johnny Gogan of Bandit Films, based in Leitrim — are shooting acclaimed work in the West. The WDC believes that the creative sector is extremely important to the Western Region, which has a rich history of significant film and television activity. It has been working to develop the industry over the years through initiatives such as the WDC’s Creative Industries Micro Loan Fund and its work with EU projects including ‘a creative momentum project’ which funds MyCreativeEdge.eu.